Taking place between April 4 and 7, Art Paris 2019 once again has a dual focus, one of which being An Exploration of Latin American Art. The fair promises an exciting exploration of the arts from the region from the 1960s to present day, in all their splendor and variety. 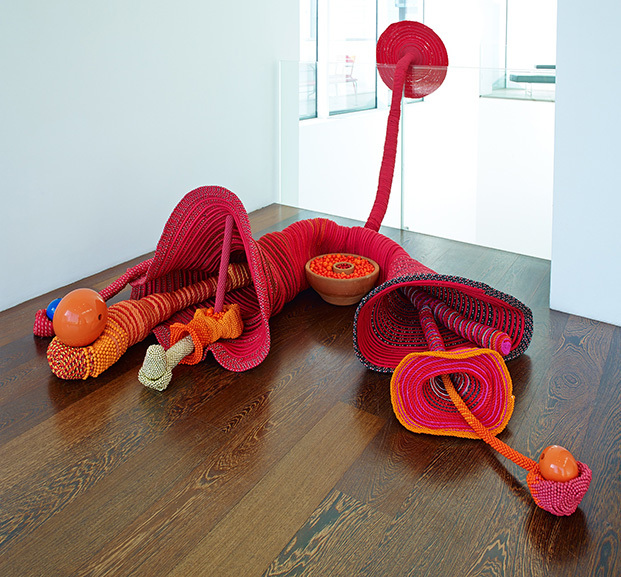 As its part, the visitors will also be able to enjoy a selection of works by female Latin American artists. 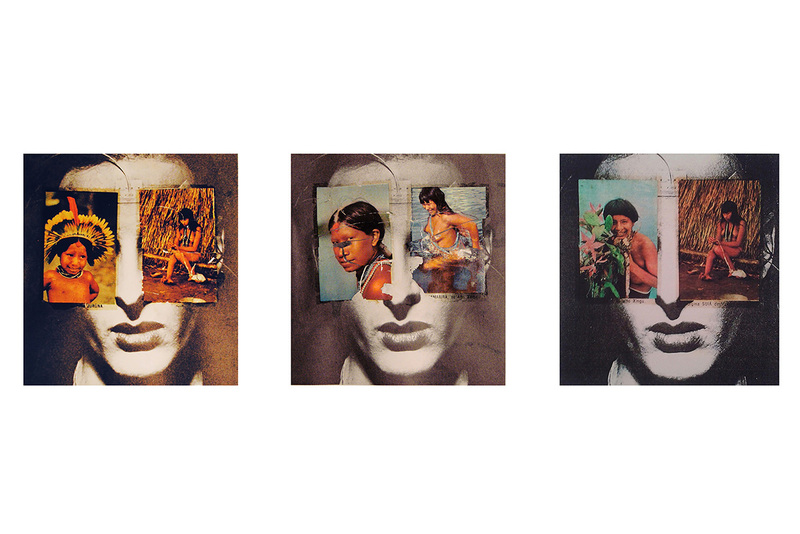 Titled Amazones, the exhibition puts on display artwork by 30 great women, among them Claudia Andujar, Sonia Gomes, Manuela Ribadaniera, and Lucia Pizzani, mostly coming from the Amazon basin. Among the topics they tackle is the question of female identity, being part of ethnic minorities, but also environmental issues and how they pose a serious threat to their bio-diverse area. But another thing these pieces have in common is that they come from an esteemed art collection of one Catherine Petitgas, a London-based collector and art historian specializing in modern and contemporary art. A book author, curator, patron and member of various committees as well, she is a passionate admirer of Latin American art in particular, having created one of the most respected collections of it globally. We talk to Mrs Petitgas about what she will bring to Art Paris this year, and how this fascination with artists and artworks from Latin America came to be. Widewalls: What was the first piece that you acquired as part of your collection? Why? Catherine Petitgas: I find the mega-cities of Latin America fascinating – for their chaos, frantic pace, and complex social structures. Artists who have been inspired by this context form the core of the collection. The first pieces in the collection were by the Mexico-based Belgian artist Francis Alÿs and the Mexican Gabriel Orozco, both inspired by the old centre of Mexico City, around the Zócalo. One of the earliest pieces in our display at Art Paris 2019 is Ferias de verão (Summer Parties) of 2005, by the Brazilian ‘carioca’ artist Beatriz Milhazes. February is the height of summer in the southern hemisphere and with the elongated format of a frieze, this works evokes a carnival procession in Rio, with its lush tropical vegetation, bursts of music and decaying walls. Widewalls: How would you describe this moment in time in relations to the artists from Latin America? Was there progress in highlighting of their work? CP: Latin American artists have clearly earned their place in the pantheon of great Masters of Modern Art, with Brazilian, Venezuelan, Argentine modernists featured alongside Albers, Mondrian, Calder and the likes at MoMA in New York, the Tate in London or the Pompidou in Paris. International contemporary shows rarely go without at least some Latin American representation. Key museums in London, New York, Paris have set up special committees to acquire Latin American art – several of which I am part of. There has been a much stronger presence of Latin American artists on the international art scene, but much remains to be done, especially in the US where the Hispanic culture remains underrepresented. 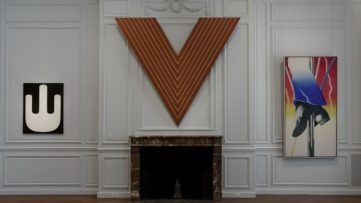 Widewalls: What are the differences in the artworks by women from different Latin American countries, in your opinion? Are there any specific characteristics that come to mind? CP: I think women artists, like their male peers, respond differently to the individual contexts of their own countries. But there are clearly themes that transcend borders. An interest in the value of craft and the work of women, especially among ethnic minorities can be found in Peru, with the works of Ximena Garrido Lecca, as much as in Brazil or Venezuela. An interest in the ecological threats that affect the region is another recurring theme among women artists in our display. 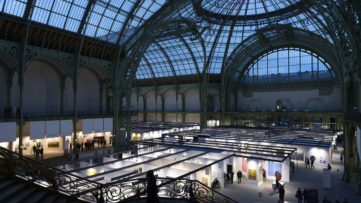 Widewalls: What has your relationship with Art Paris been until this moment? Widewalls: The “Amazones” exhibition will be on view at Art Paris. Are there any highlights you’d like to mention? CP: With my Brazilian co-curator Maria do Carmo de Pontes, we have worked hard to present a display that is highly seductive and intriguing while alluding to the underlying tensions of the region, political tensions, social, racial inequalities. We would like to encourage the public to look for the deeper meaning of works in the display. We have prepared captions that we hope will help achieve this. But it is also fine for the public to just enjoy our selection. Just come and see! 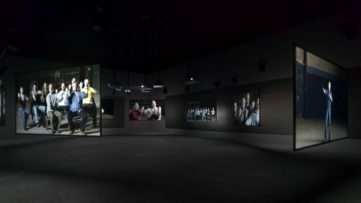 Widewalls: What do you expect from this year’s Art Paris in general, as its theme is tackling women artists’ production? CP: Women artists have played an important role in the art scenes of Latin America. Some of the most prominent modern and contemporary artists of the region are female, such as Frida Kahlo in Mexico, Tarsila do Amaral, Lygia Clark, Lygia Pape, Anna Maria Maiolino, Beatriz Milhazes in Brazil, Beatriz Gonzalez and Doris Salcedo in Colombia, Gego in Venezuela, among others… Many of these women, who have played such crucial roles in their local scenes in the past, and even more so amongst contemporary artists, remain unknown outside of Latin America. I hope the Fair will help change these perceptions. I am thrilled that Art Paris 2019 has committed to tackling these issues. Artists on view in the Amazones exhibition: Claudia Andujar (Brazil, 1931) / Milena Bonilla (Colombia, 1975) / Sol Calero (Venezuela, 1982) / Patricia Camet (Peru, 1972) / Lygia Clark (Brazil, 1920-1988) / Donna Conlon (Panama, 1966) / Sandra Gamarra (Peru, 1972) / Ximena Garrido-Lecca (Peru, 1980) / Anna Bella Geiger (Brazil, 1933) / Sonia Gomes (Brazil, 1948) / Beatriz González (Colombia, 1938) / Sheila Hicks (United States, 1934) / Claudia Jaguaribe (Brazil, 1955) / Beatriz Milhazes (Brazil, 1961) / Maria Nepomuceno (Brazil, 1976) / Rivane Neuenschwander (Brazil, 1967) / Lucia Nogueira (Brazil, 1950-1998) / Lucia Pizzani (Venezuela, 1975) / Manuela Ribadaneira (Ecuador, 1966) / Mira Schendel (Brazil, 1919-1988) / Valeska Soares (Brazil, 1957) / Erika Verzutti (Brazil, 1971). Featured image: Anna Bella Geiger – Historia do Brasil. Little Boys & Girls, 1975. Photograph., Courtesy collection of Catherine Petitgas; Portrait of Catherine Petitgas. All rights reserved. All images courtesy Art Paris.